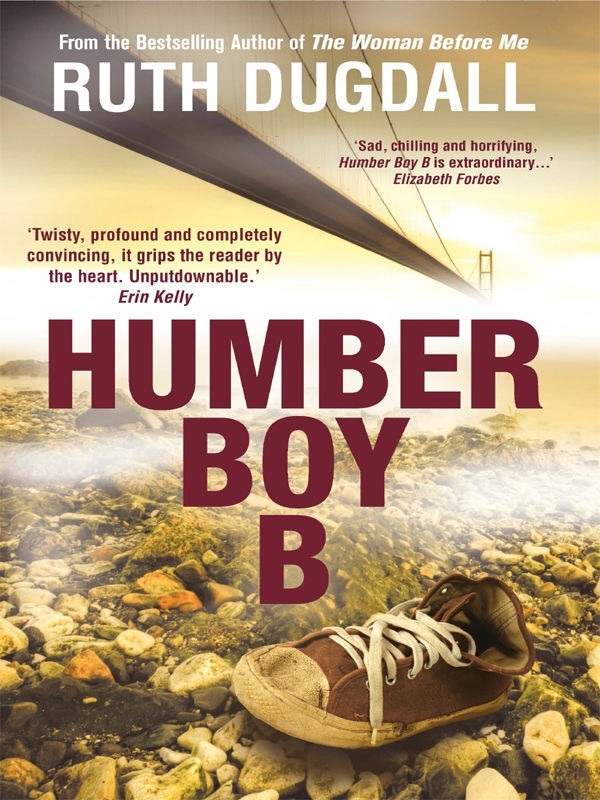 When I read Humber Boy B earlier this year I found it very difficult to read. Not due to the style of writing or characters, just because of the storyline. 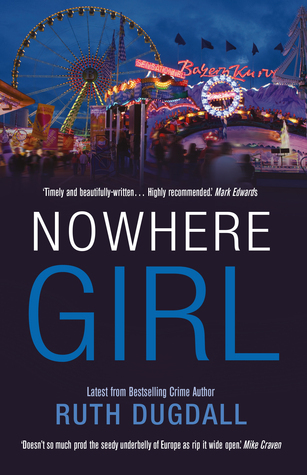 I found this follow up novel Nowhere Girl to be much better. Cate has moved with her young daughter to live with her partner Olivier in Luxembourg. When a teenage girl goes missing at a large fair the police don’t take it seriously much to Cate’s disgust. Olivier is one of the police officers looking into the disappearance and he refuses to discuss any part of the investigation with her. Struggling with the language barrier she along with Bridget, the mother and Eva a teacher start their own investigation. Taking place at the same time is another story that concerns two teenagers Amina and Jodie. They have both been smuggled into the country from Algeria for the chance of a ‘better life in Europe’. However it is not the life that they and probably their families ever imagined. The two stories merge, events from the past are revealed and things become more desperate. 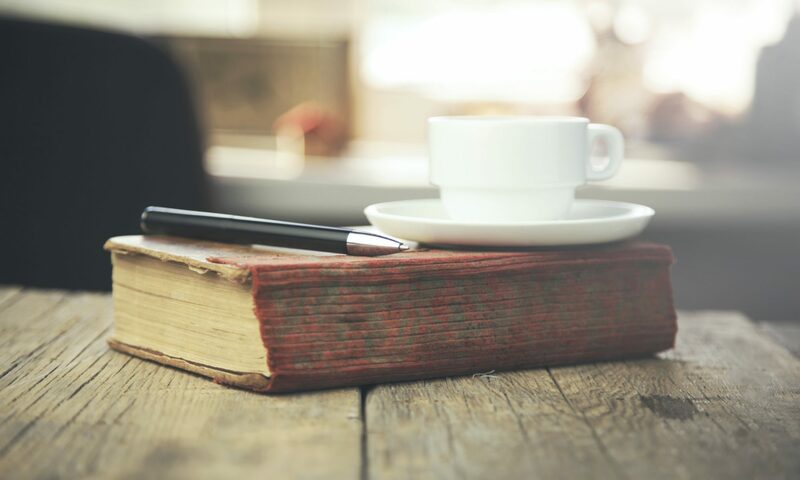 There is a lot covered in the novel. People trafficking, abduction, child abuse and illness and it made a good read. I am reluctant to say too much about how they are covered because it would be easy to reveal too much. I would have liked to seen an outcome for everybody who features in the novel, there were a couple of characters I really liked. However we may, hopefully see them in future novels. I enjoyed reading about Luxembourg, a country I know nothing about and much to my shame I had to google it to find out where it actually is. It would work as a standalone but there aspects of Cate’s family life that wouldn’t mean anything if you hadn’t read the earlier books. Nothing is revealed about why certain events mentioned in the book are taking place but if you know what they are you understand her more. With thanks to Jessica at Legend Press for the copy received for review.